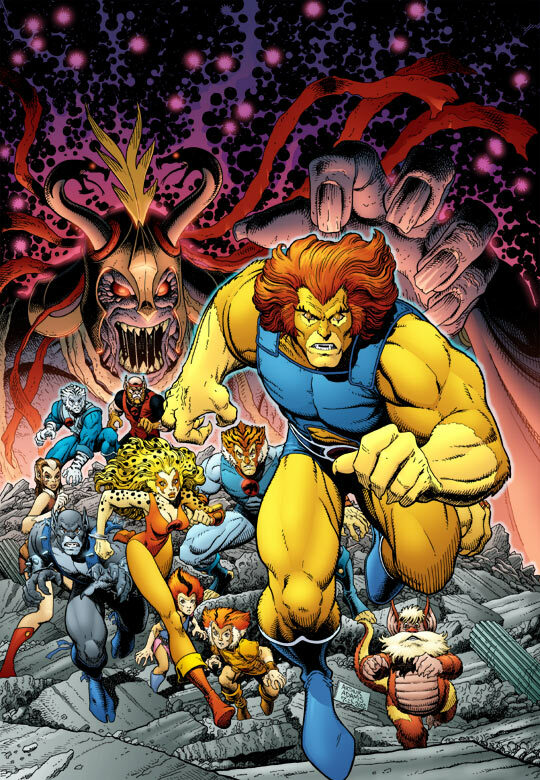 Thundercats Sourcebook Cover. The cover art for the 2002 Thundercats Sourcebook sans the タイトル lettering.. HD Wallpaper and background images in the Thundercats club tagged: sourcebook. 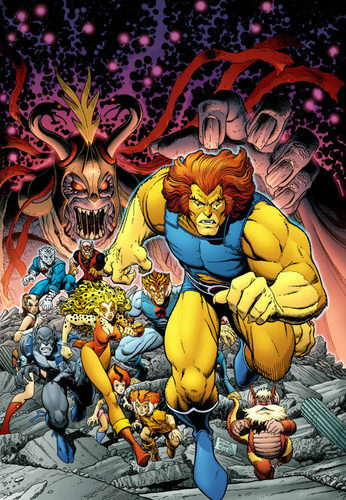 The cover art for the 2002 Thundercats Sourcebook sans the タイトル lettering. I am wondering exactly how they're going to get a good cast to do the Thundercats movie.........? I know that the man that originally performed Lion-O's voice is interested in returning to reprise his role if the movie's animated.